Hear songs of beauty and heartbreak, old squabbles and spontaneous nonsense from two of Australia’s finest middle men, songwriters and voices. 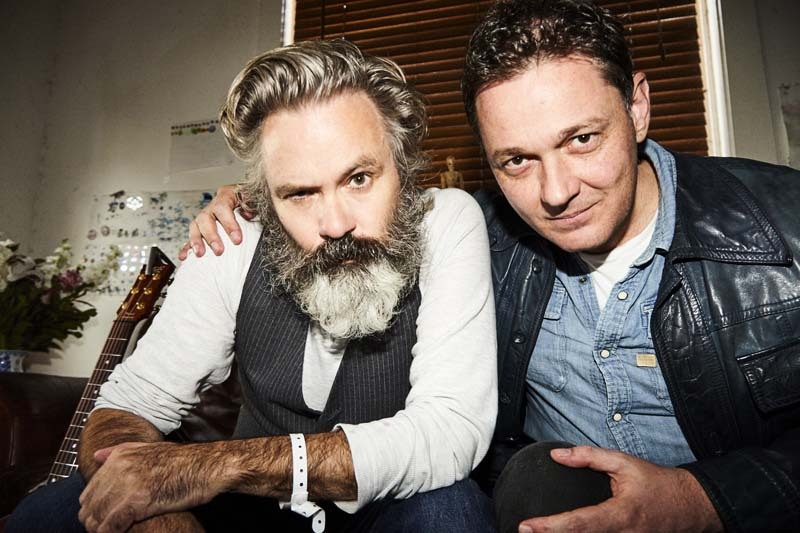 Paul McDermott (Doug Anthony All Stars) and Steven Gates (Tripod) have been friends for 18 years and singing together in private for five years. Now with a swag of brand new tunes, watch these two stand-out talents lock harmonies and minds.